Our Custom Captured Guide Rods – currently available for the SIG Sauer® P220 and P226 – is the captured version of our standard P220 and P226 guide rod. Our Custom Captured Guide Rods – currently available for the SIG Sauer® P220 and P226 – is the captured version of our standard P220 and P226 guide rod. 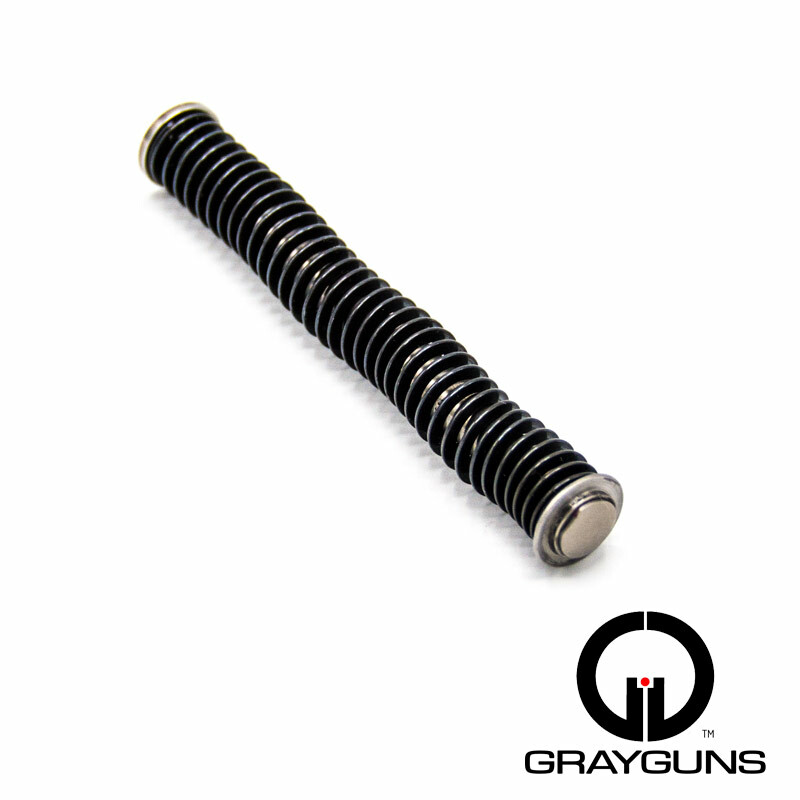 The spring supplied is custom designed to the same performance as the legendary Grayguns P+ Pink Recoil Spring that is perfect for 9mm +p factory rounds, and even some lighter loads. This captured design allows for a longer spring life before replacement. 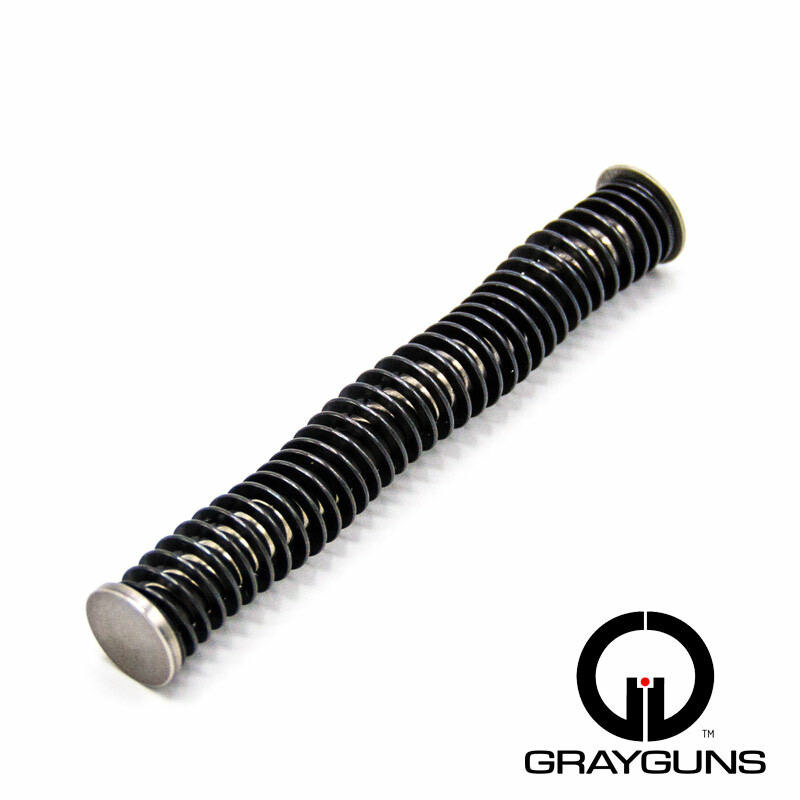 Its high strength and durable spring make this guide rod truly a great system for those who want the maximum from their carry or duty weapon.